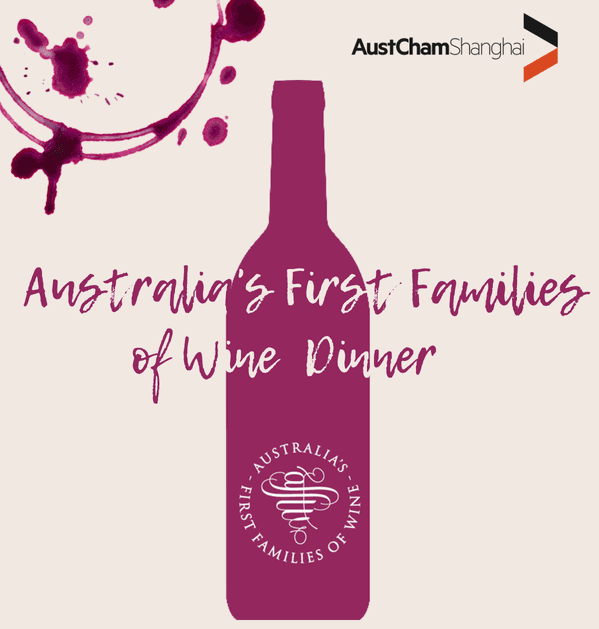 AustCham Shanghai, in partnership with Australia’s First Families of Wine, invites you to a Premium Wine Dinner as part of the group’s second China tour. 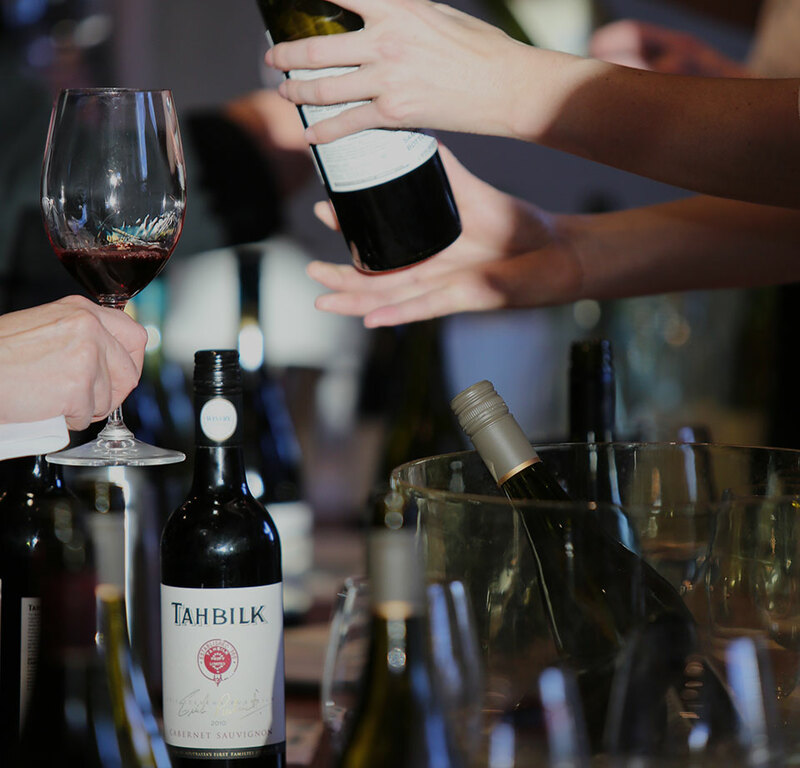 Enjoy an exclusive selection of fine wines from different regions across Australia. They will be paired with a beautiful 12-course menu from our host the Waldorf Astoria on the Bund. A memorable night for wine enthusiasts and connoisseurs. AustCham Shanghai is a bridge between Australian and Chinese organisations, facilitating connectivity and promoting bilateral trade between Australia and China.